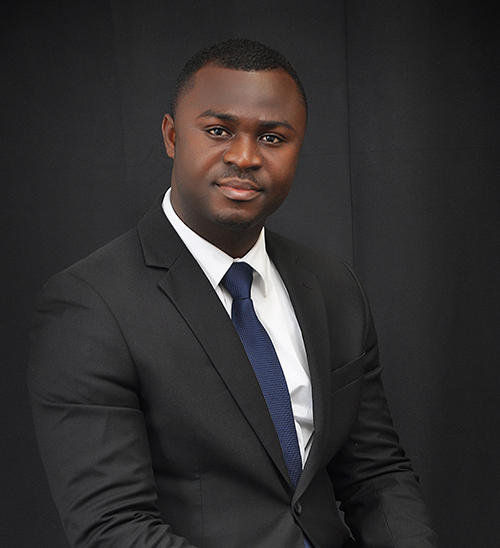 Daniel Nii Noye Nortey is the Operations Manager for Juwel Energy Ltd. Prior to that he was the Commerce and Trading Officer in charge of products imports and outbound logistics in Ebony Oil and Gas Ltd. He holds a BSc in Marketing from the Ghana Institute of Management and Public Administration (GIMPA). Daniel started his career in Tema Development Corporation as Sales and Marketing Executive for serviced residential properties and joined Ebony Oil and Gas Ltd in 2012 where his experience in the Oil industry started. He brings to the team in depth understanding of depot operations.